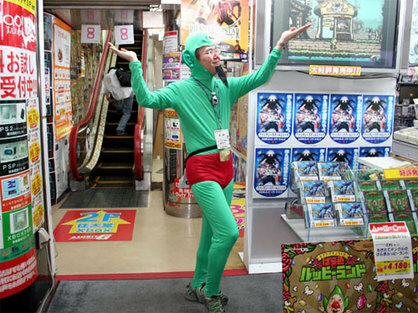 New Tingle Game in the Works? Japs just can’t get enough of our old man in tights. Famitsu magazine is well known in the Zelda community for leaking information about Zelda titles not yet talked about in the states, and this time they provided the image above. 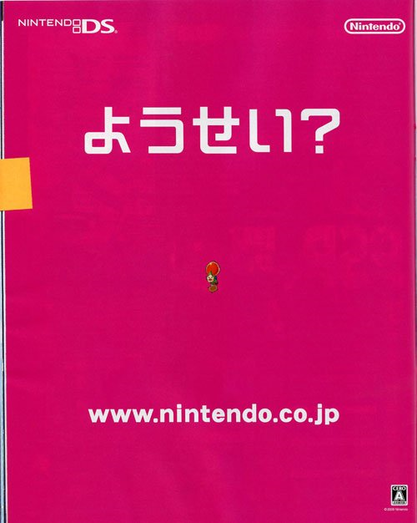 The text about Tingle says “Fairy?”, and the Japanese Nintendo site presently has nothing to say on the matter.